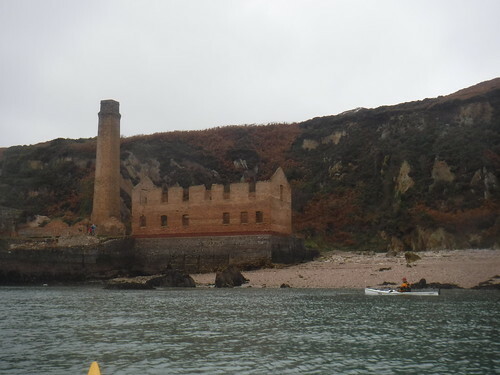 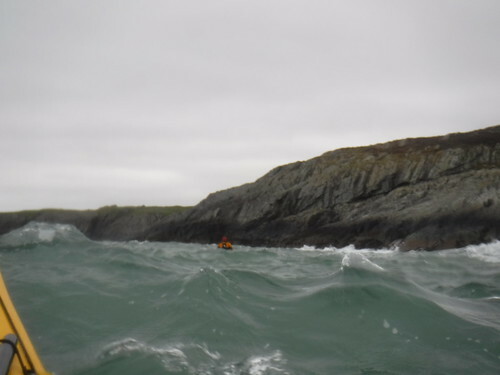 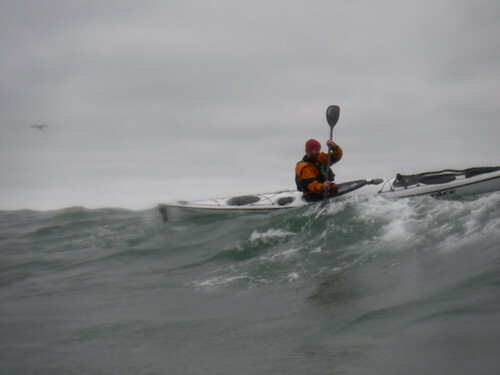 A fine day of kayaking on the North Coast. 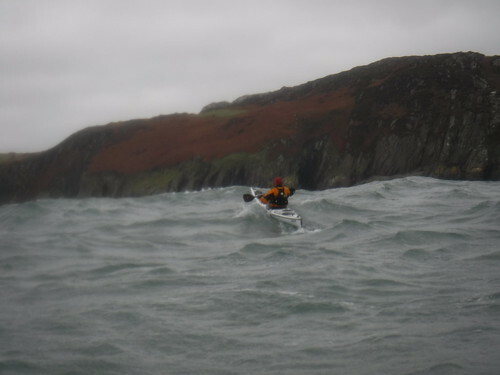 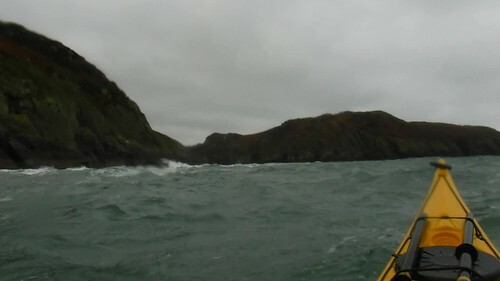 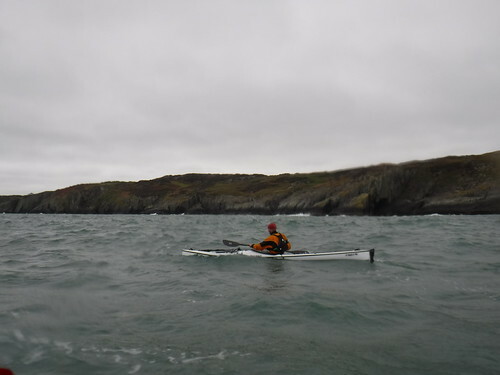 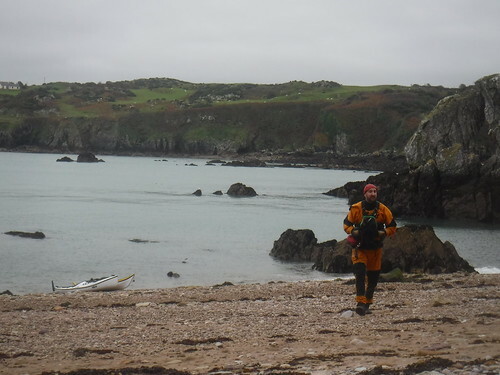 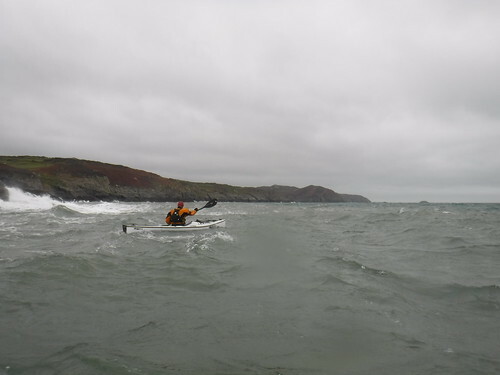 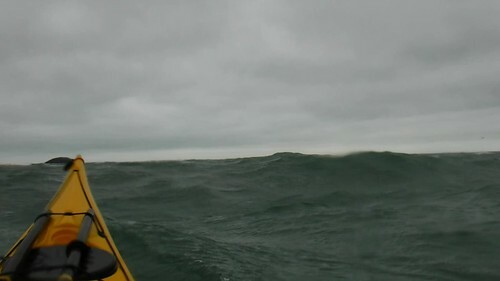 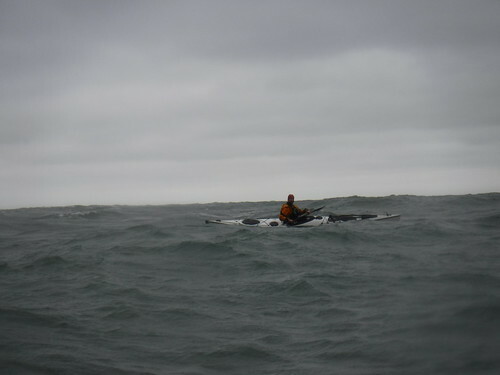 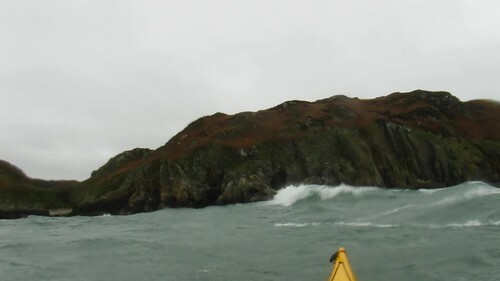 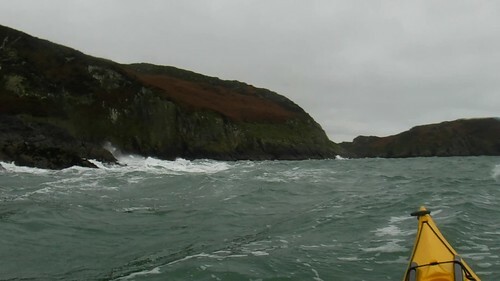 Ed was trying out his new Tiderace Pace 17 in rough water conditions. 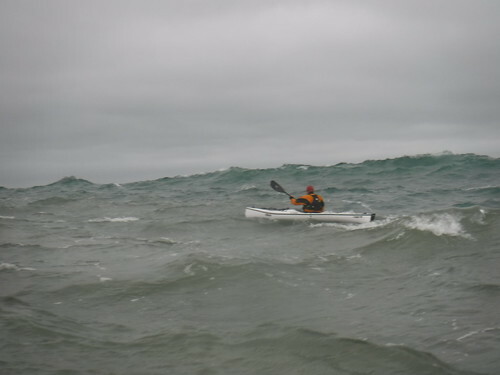 It performed excellently and seems to be the expedition boat that Ed has been looking for. 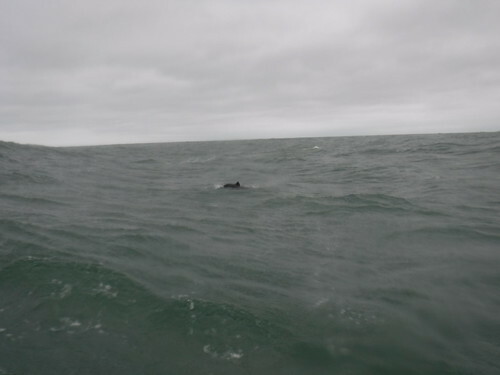 In addition to rough water we had fun surfing with porpoises.